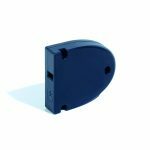 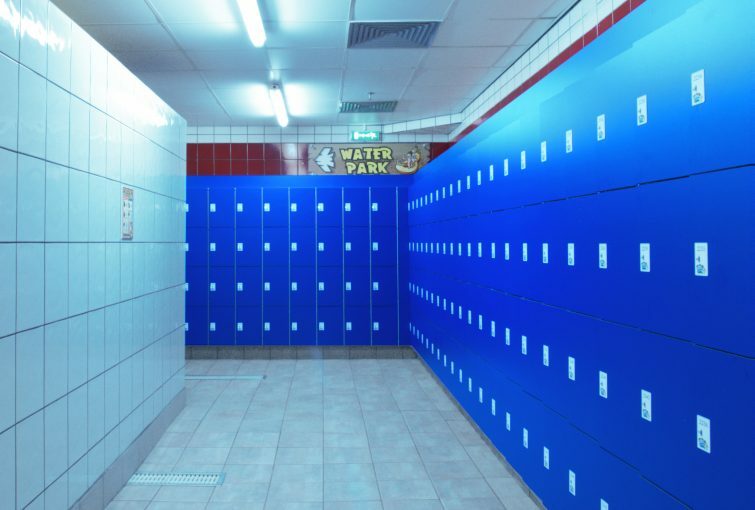 GANTNER´s innovative locking systems are valued across many industries, including hospitals, universities, commercial, and leisure facilities. 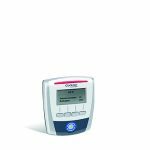 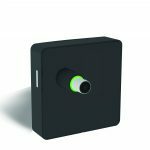 From battery-powered to networked locking systems, GANTNER is sure to have a suitable solution for numerous applications. 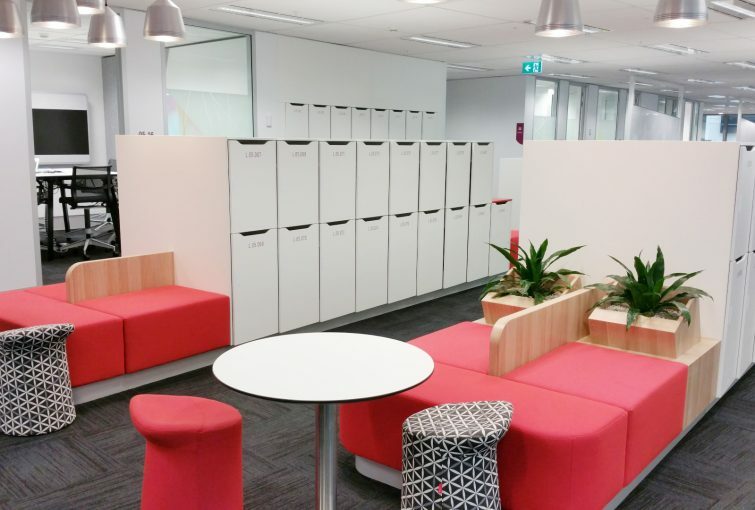 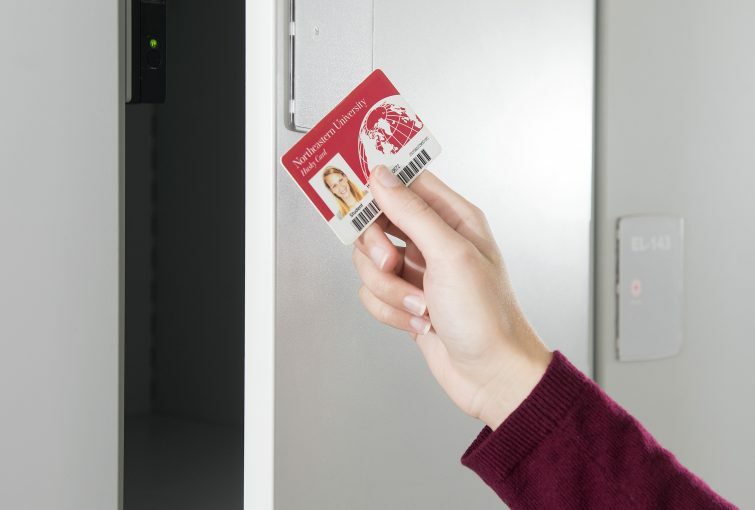 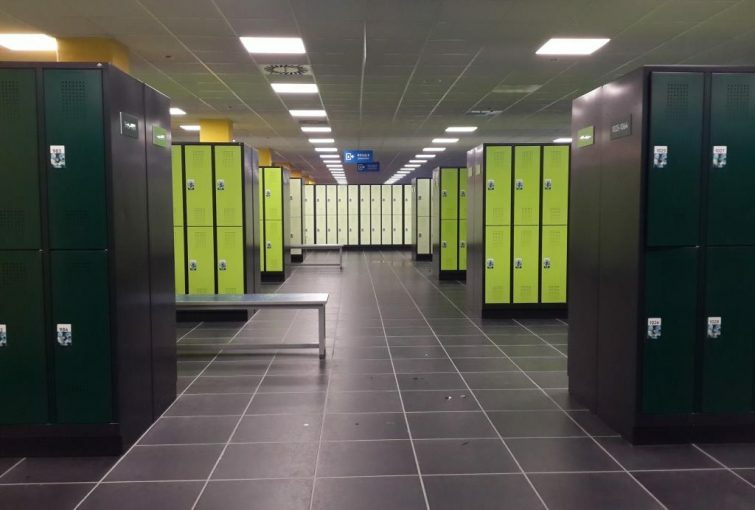 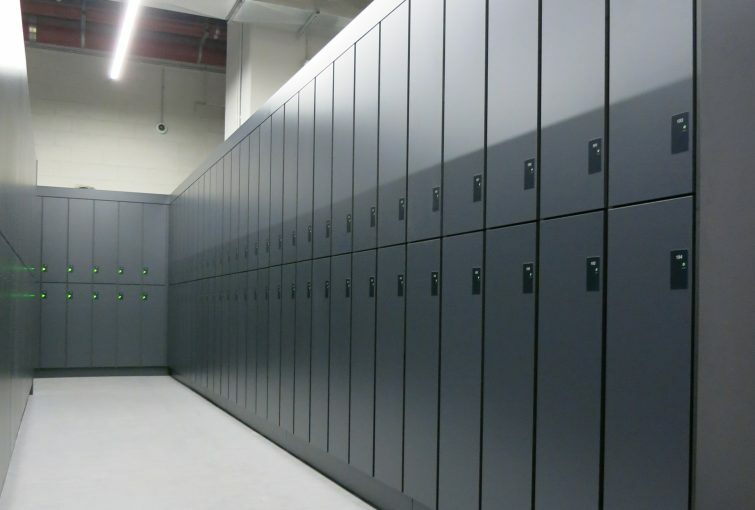 After decades of intensive research and development, GANTNER can guarantee a secure, reliable, and future-proof locking system, all to make locker management easy for you. 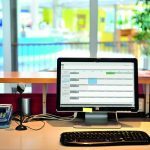 Management software for networked locking solutions.